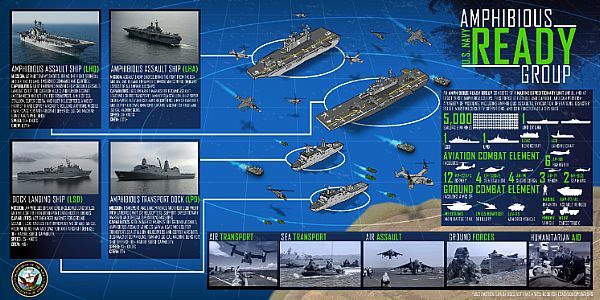 ↑WASHINGTON, D.C. (Aug. 12, 2016) - This Navy infographic breaks down the various platforms and components that make up an Amphibious Ready Group (ARG), and lists the capabilities and missions the group can accomplish. 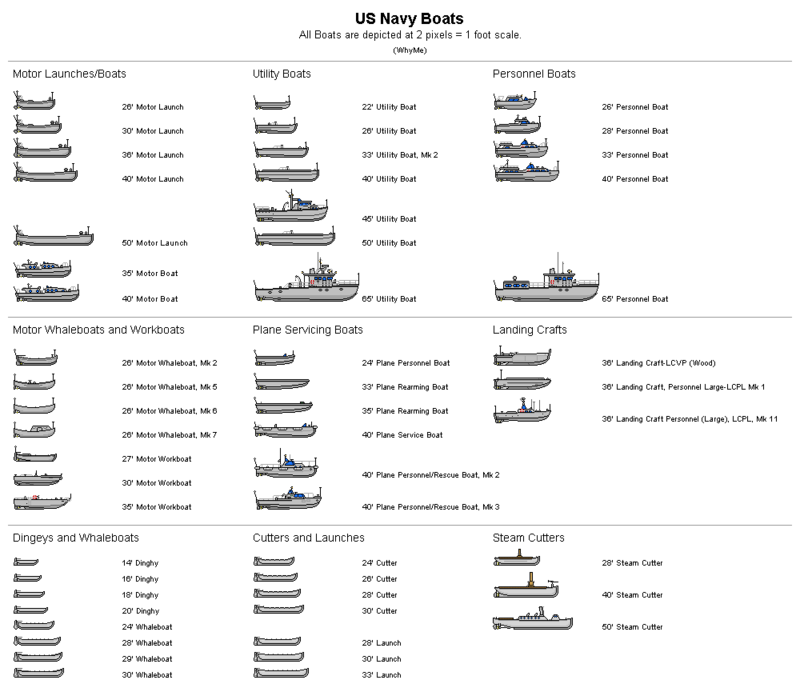 U.S. Navy graphic illustration by Austin Rooney (Released). 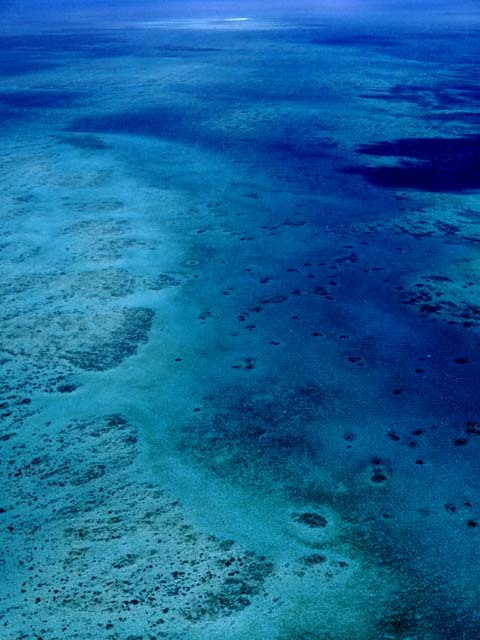 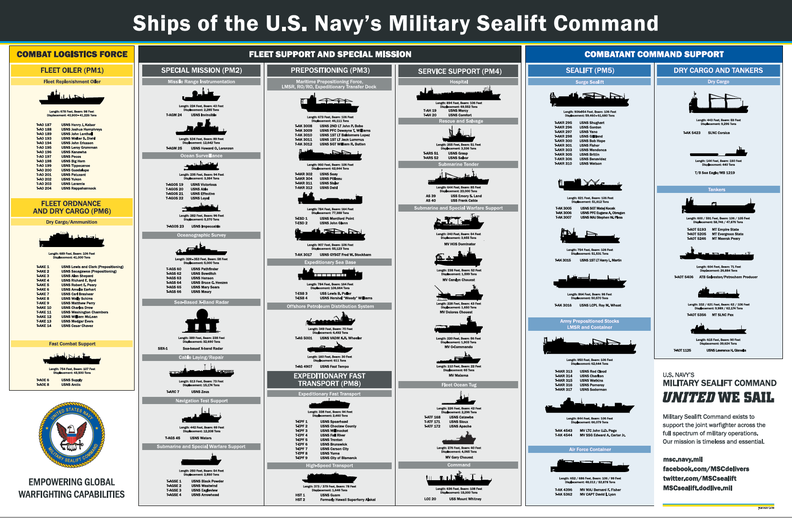 ↑Image courtesy of Military Sealift Command.